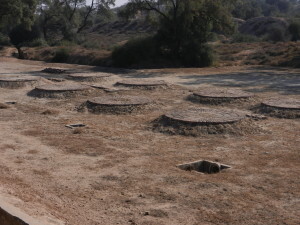 Harappa highlights the rise of states in the Indus Valley in eastern Pakistan and western India; Harappa was one of two major cities in the valley during the third millennium BC. Both Harappa and Mohenjo-daro, the second city, had large public buildings and stratified societies. 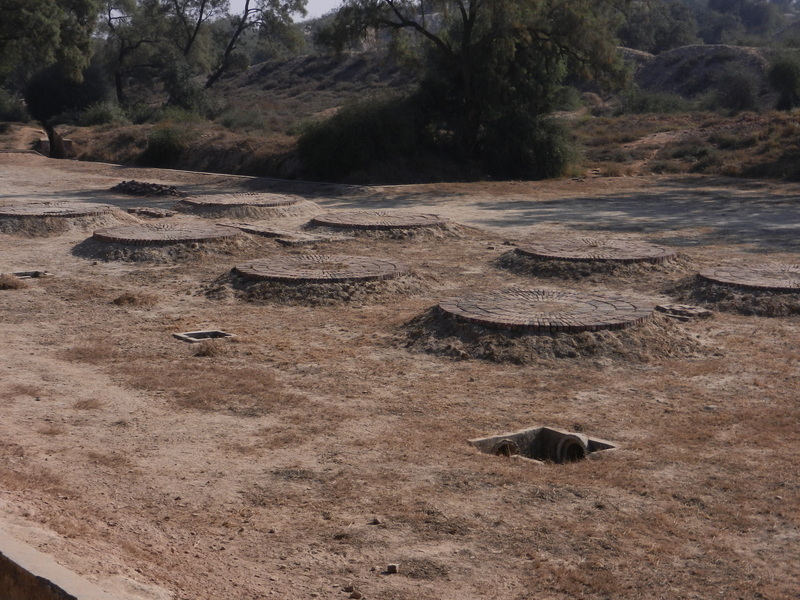 Bathing complexes were one type of public building in Harappa. Harappan society was made up of elites, priests, warriors, craft specialists, and agricultural workers. Harappa traded with Mesopotamian states by sea, and there was most likely long-distance overland trade conducted as well. A variety of plant remains were preserved in the archaeological record. Studies on the teeth of Harappans suggest that Harappa depended heavily on cereals. 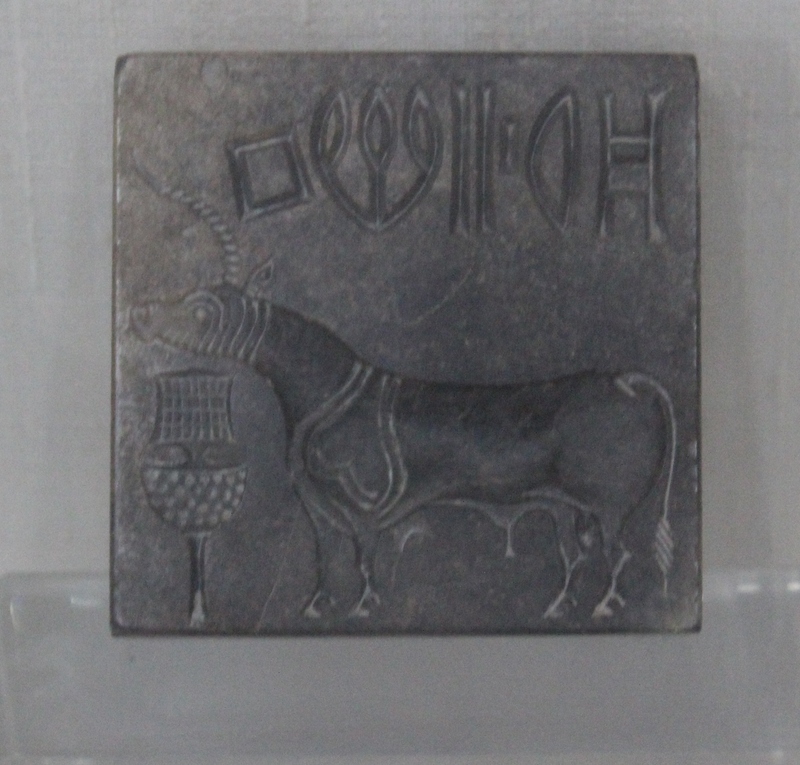 Domesticated sheep and goats were important to the city, but the zebu was the main domestic animal in the Indus Valley. Camels were probably used as their bones were uncovered. Bones of gazelle, deer, blackbuck, nilgai, and wild boar were found as well, but may have only been from use by a specific group of Harappans. (1) Barker, G. (2009). The agricultural revolution in prehistory: Why did foragers become farmers?. Oxford: Oxford University Press. Pp. 170-173.